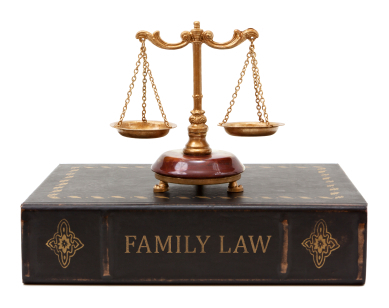 When custody of children becomes a contested issue, knowing how to minimize the impact of the dispute on the children is of paramount importance. We all know that it’s best if children are not placed in the middle of their parents’ dispute. But when that occurs, you should have a compassionate and experienced custody attorney by your side. I know how to handle these cases and believe that children should be protected during this difficult period in their young lives.